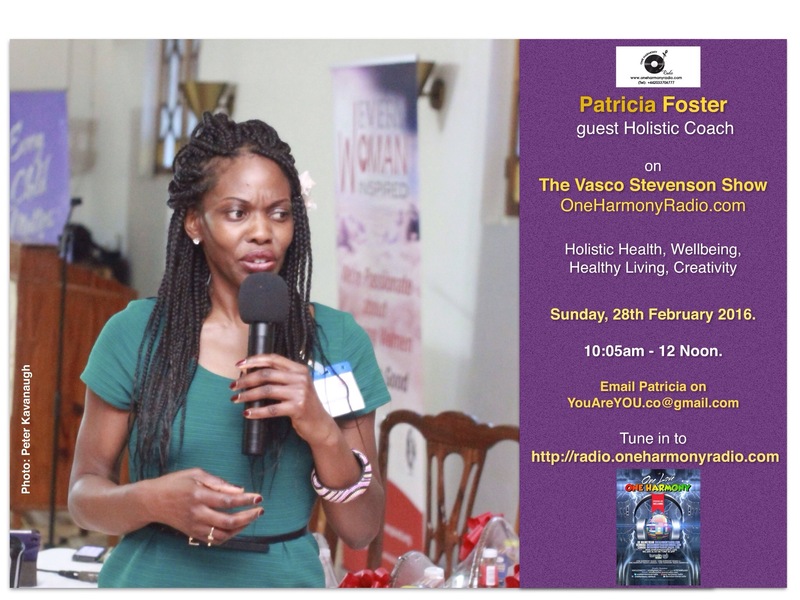 On Sunday 28 February 2016, I was a very excited guest on The Silver Sunday Show, OneHarmonyRadio.com Show, hosted by the delightful and knowledgeable Vasco Stevenson. 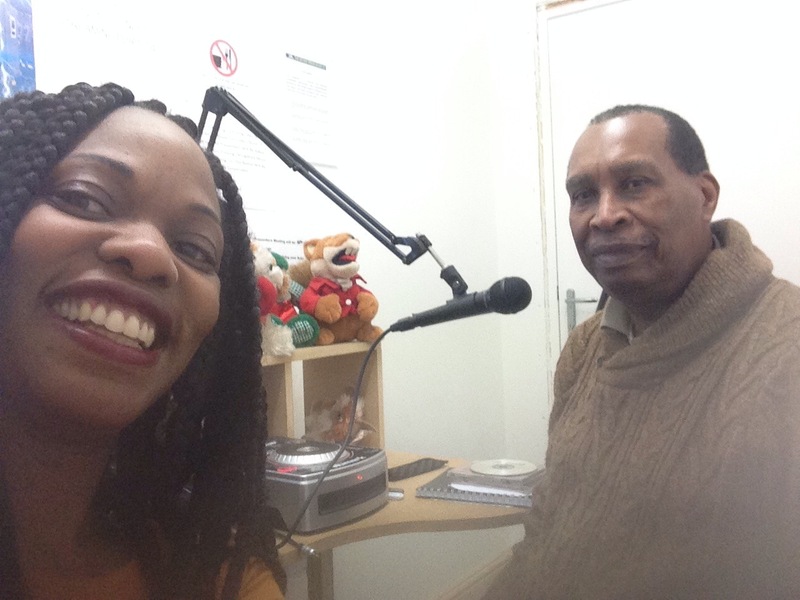 Topics included Health, Wellbeing as well as my Coaching, Poetry, Workshops, Training Talks and services. 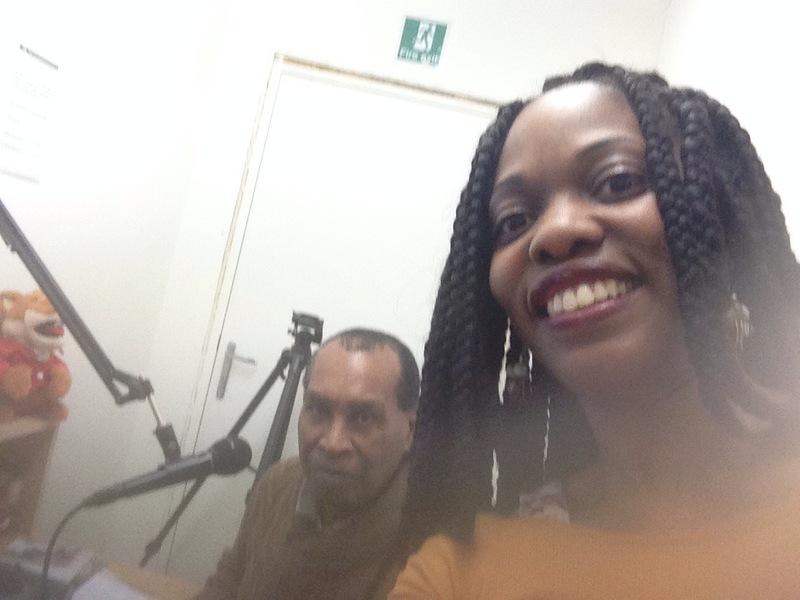 Between 10:05am – 12 Noon, the time flew by and I felt I was conversing with an old friend.